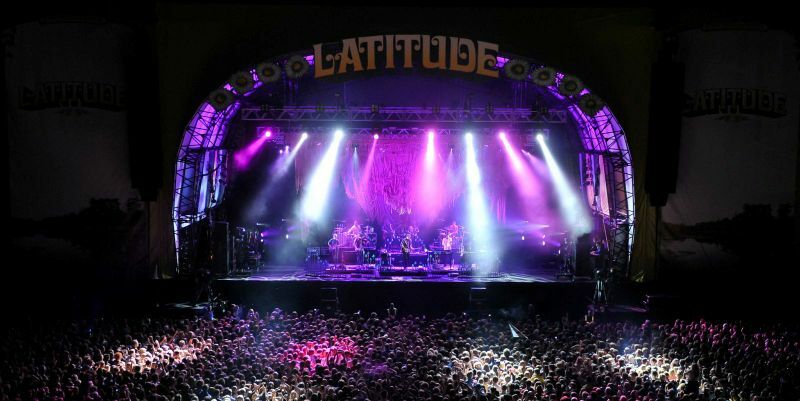 Latitude Festival kicks off today, showcasing an eclectic mix of music, comedy and arts in a tranquil Suffolk setting. Artists over the weekend include Lily Allen, Mogwai, Damon Albarn, The Black Keys, Editors, Kelis and many, many more. The festival is renowned for promoting new music acts too, with Radio 1 DJ Huw Stephens curating a stage of new bands across all 3 days. For this week’s Friday playlist, we’ve compiled some of the best live performances from some of the artists at Latitude.